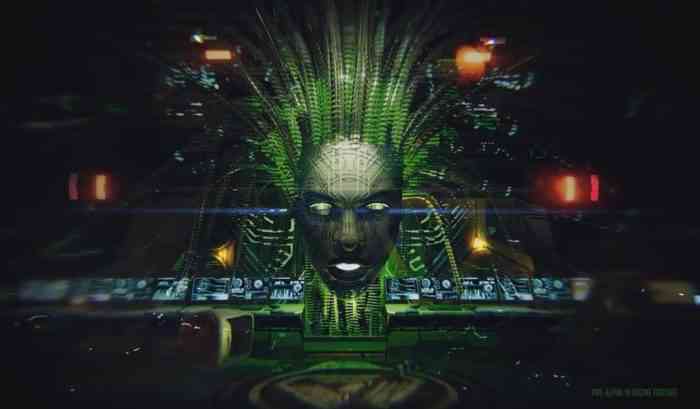 A new teaser for System Shock 3 was revealed at GDC 2019 on Monday and gave some brief glimpses at the beloved (but murderous) A.I. program S.H.O.D.A.N. Go ahead and check it out in the YouTube video posted below. Unfortunately, the teaser didn’t reveal a release date or window and, given that the teaser shows pre-alpha footage, it seems like the cyberpunk RPG won’t be launching anytime soon. There’s also the fact that the game’s developers at OtherSide Entertainment are currently looking for a publisher after announcing a split from Starbreeze in February. System Shock 3 takes place sometime after the second game’s end twist which involved S.H.O.D.A.N. downloading itself into a human woman. According to OtherSide Austin studio director Warren Spector, the devious A.I. program is going to be “at the center” of System Shock 3.